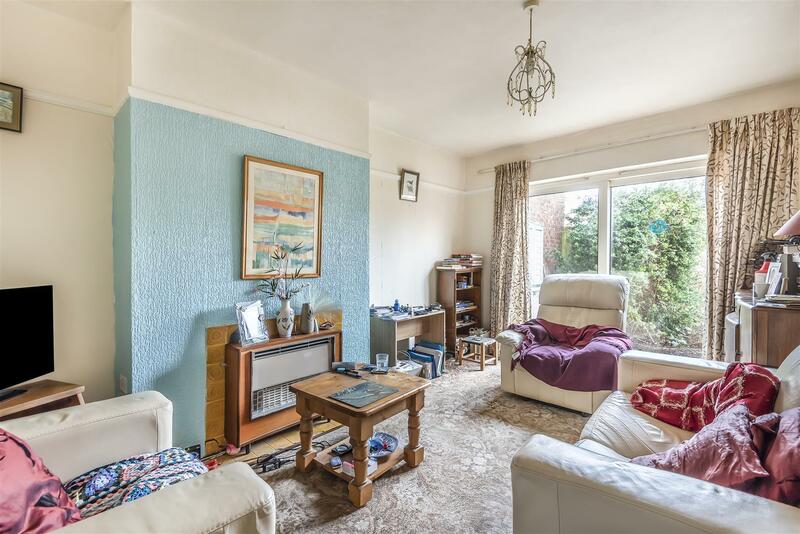 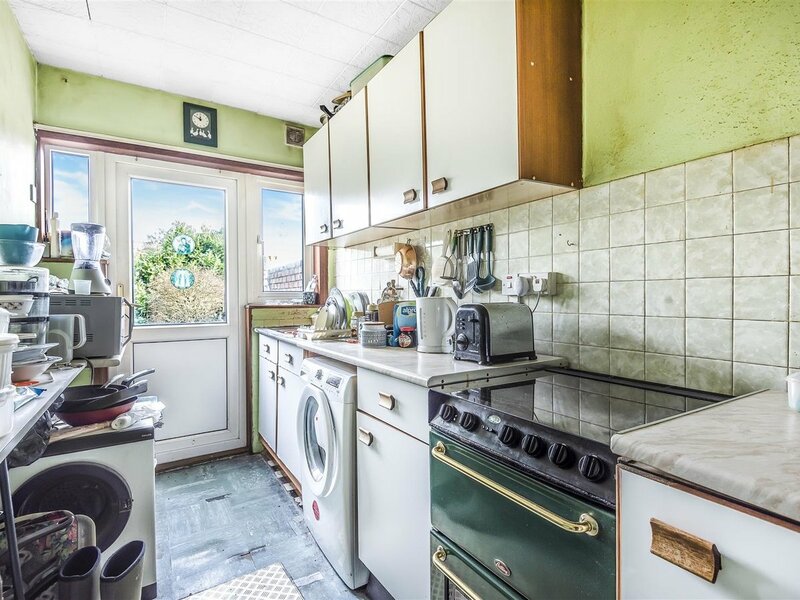 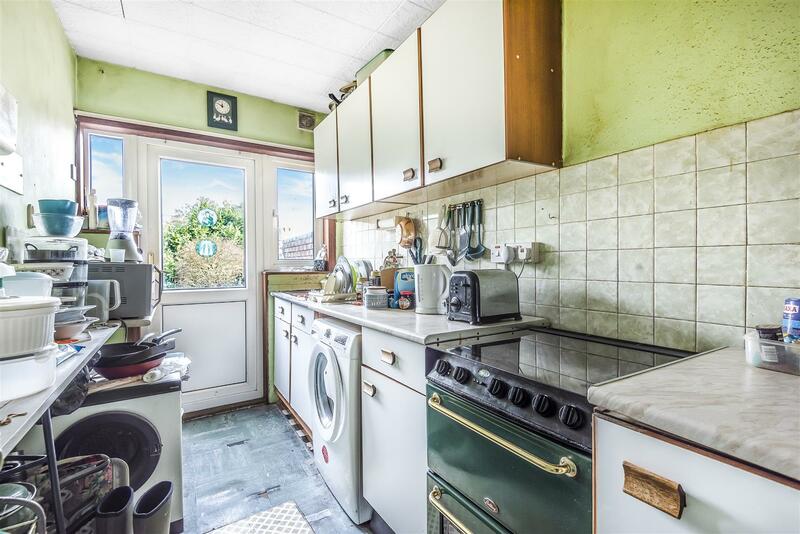 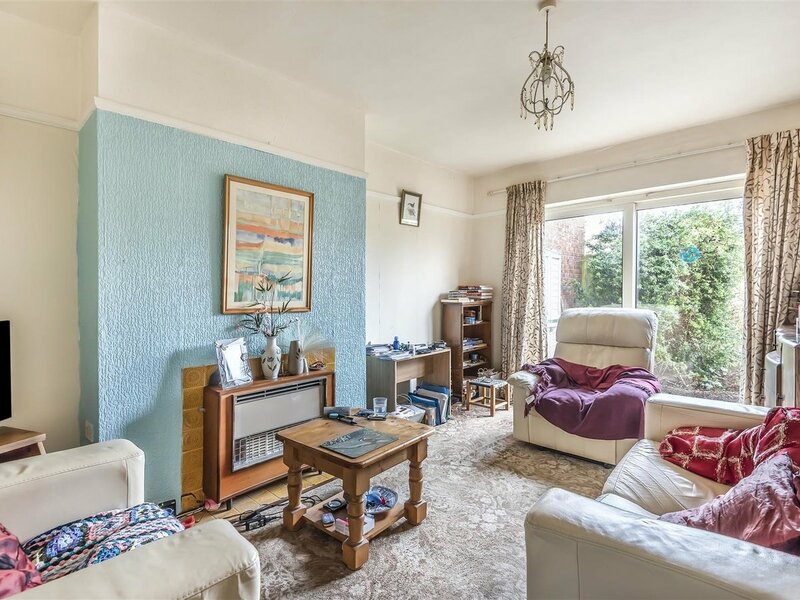 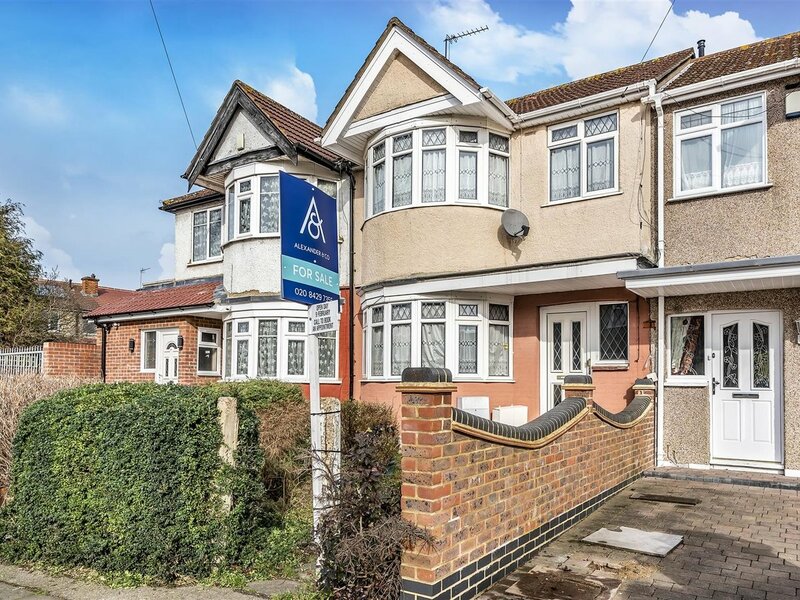 A fantastic opportunity to purchase this 3 bedroom center terrace house situated on the highly desirable Ravenswood Crescent, which is the road that leads to the outstanding NEWTON FARM NURSERY & JUNIOR SCHOOLS. 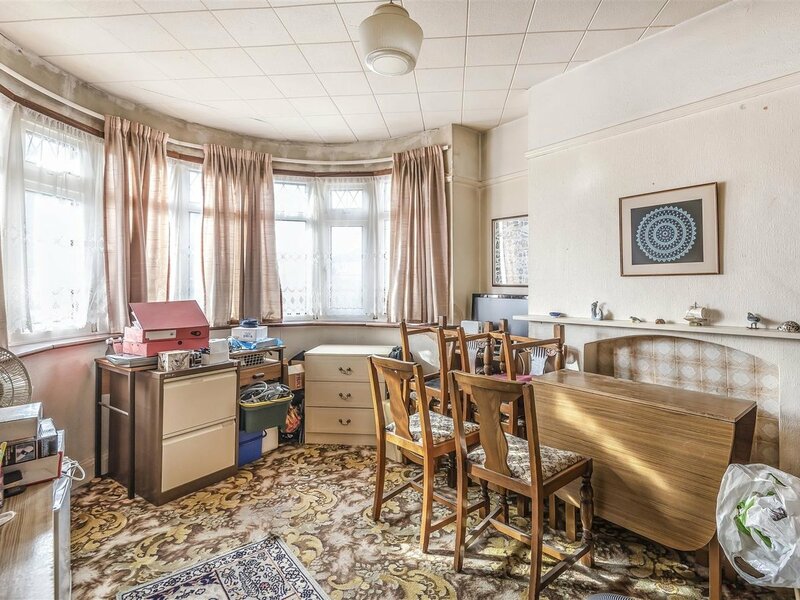 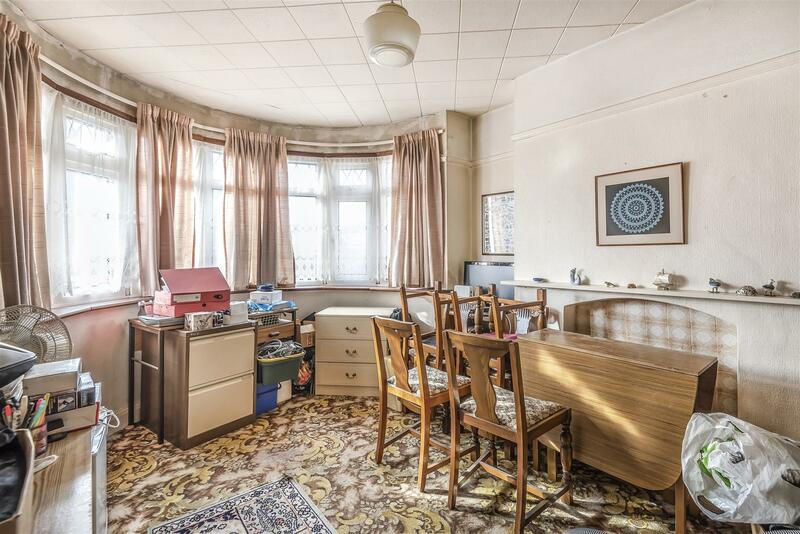 The house would be ideally suited to someone that like's decorating/modernising to put there own stamp on a property. 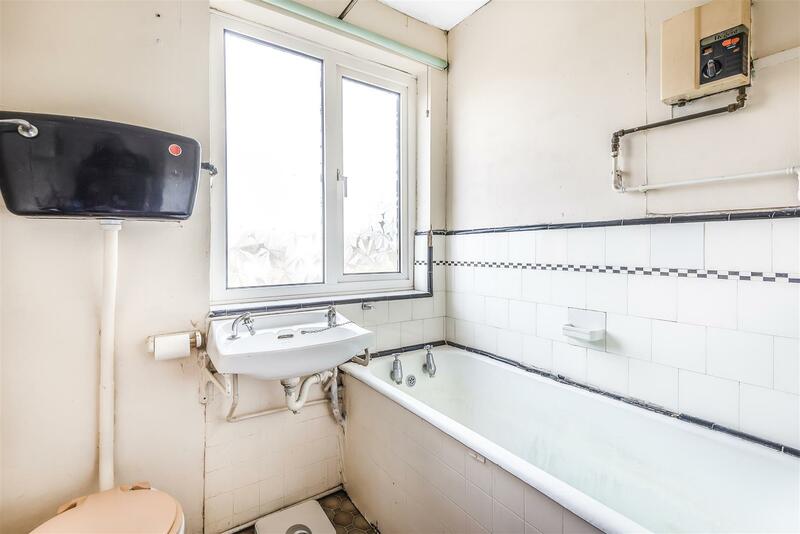 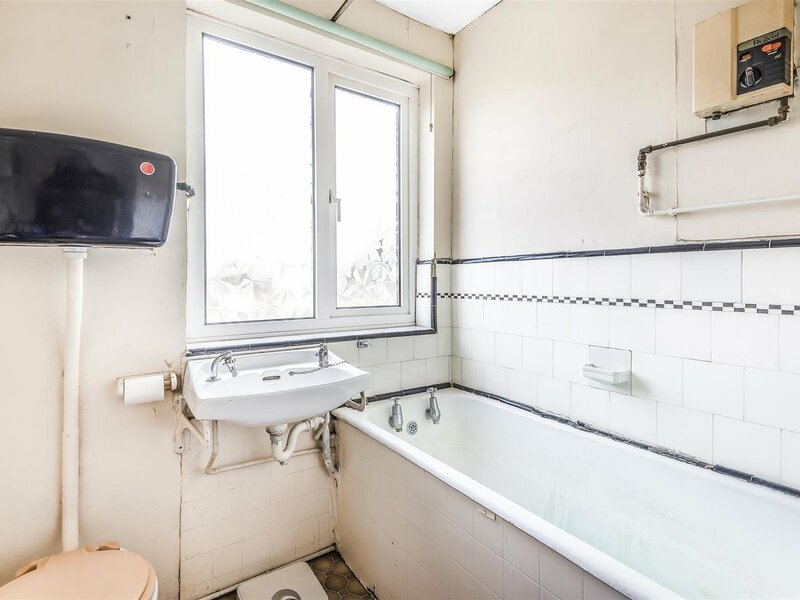 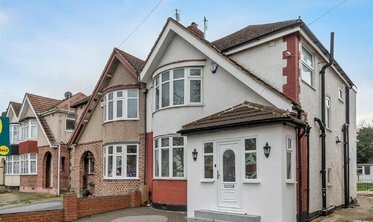 The house briefly comprises- Double glazed front door leading to the hallway, 2 reception rooms, kitchen, stairs leading to the first floor landing, 3 bedrooms and bathroom with Wc. 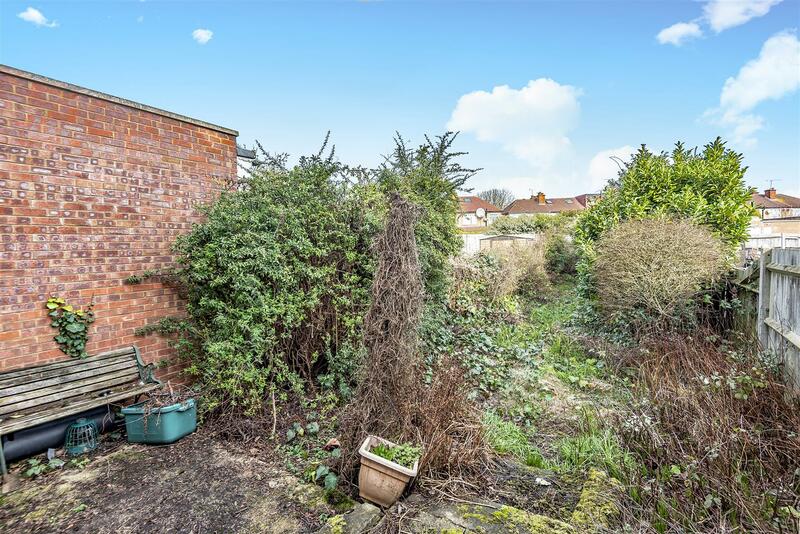 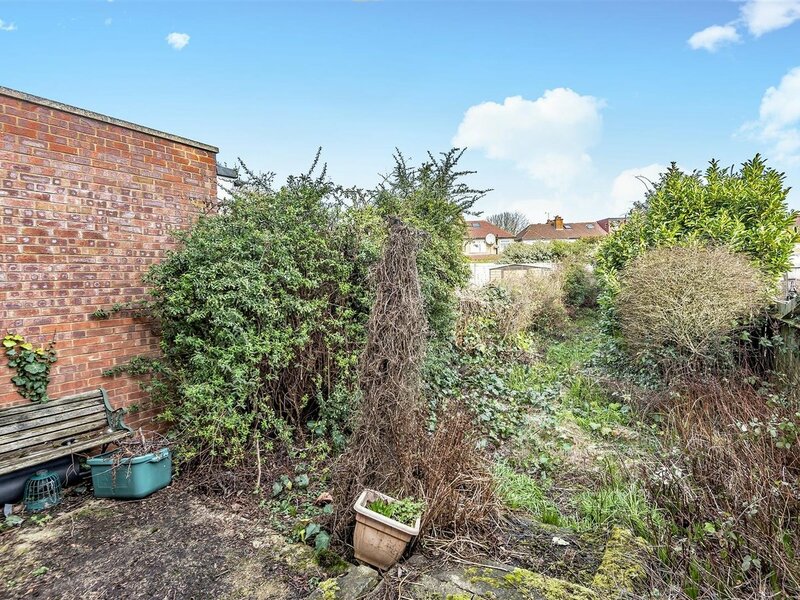 To the outside of the property has a rear garden and the front garden has a pathway leading to the front door . 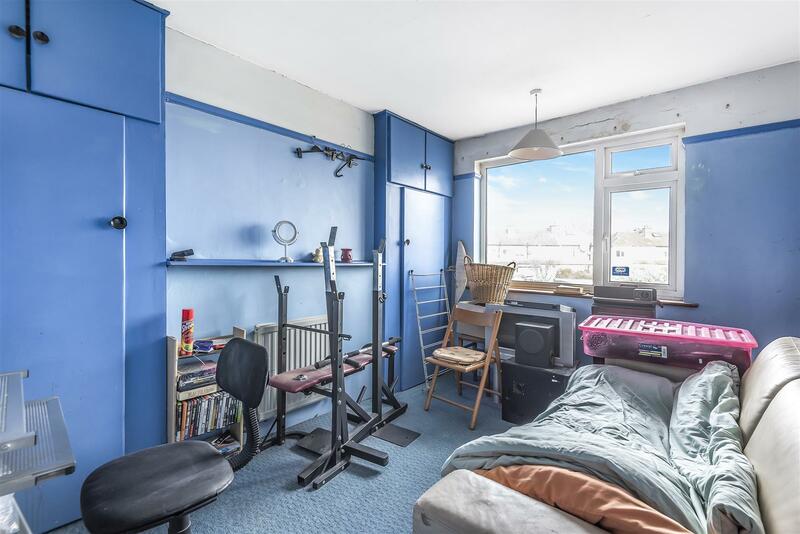 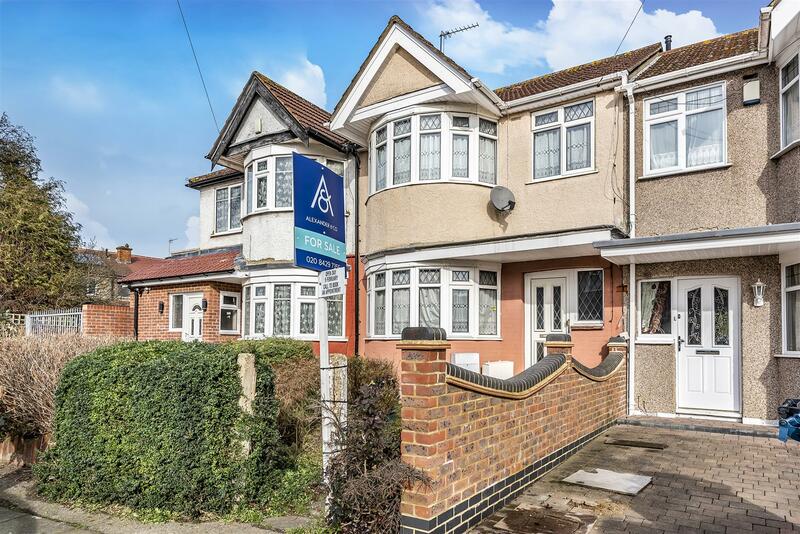 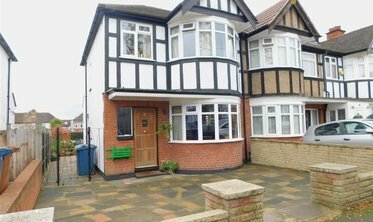 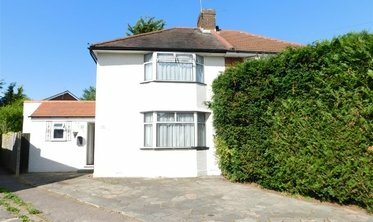 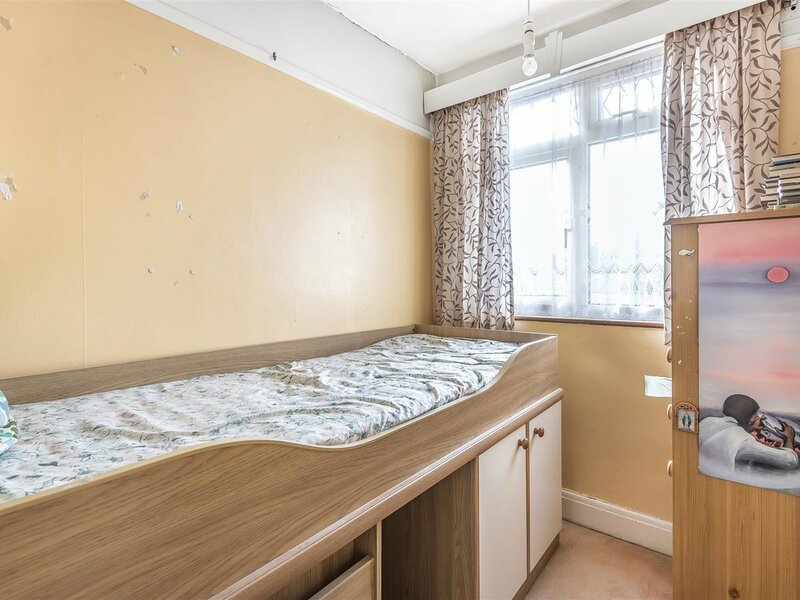 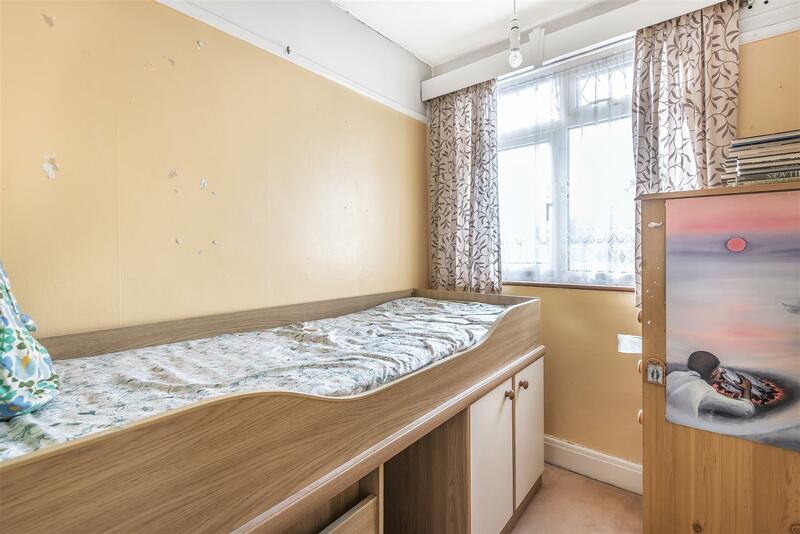 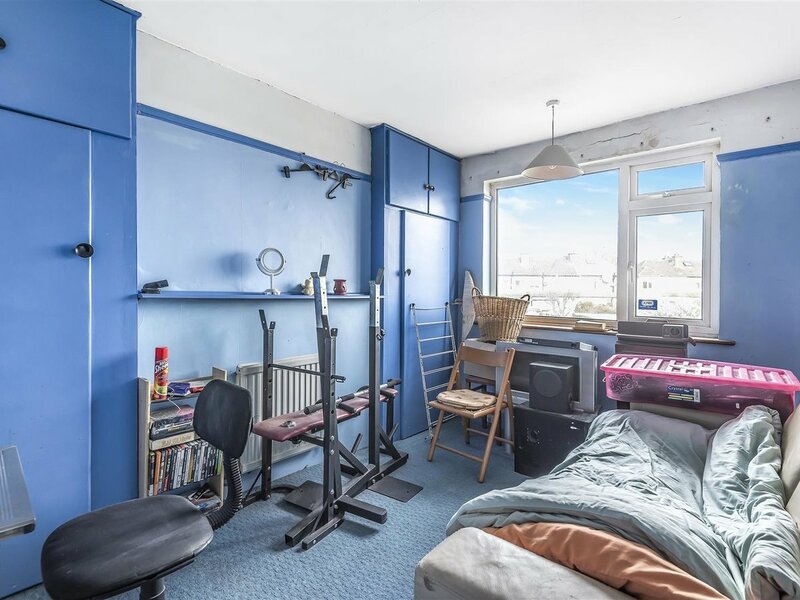 Ravenswood Crescent is an extremely popular location for purchaser due to its proximity to Newton farm school, local Doctors surgeries, parks, Rayners Lane shopping parades and The Metropolitan and Piccadilly Line Tube Station.